Hide Description Show Description I love how quick and easy this gorgeous in the hoop quilt block is. 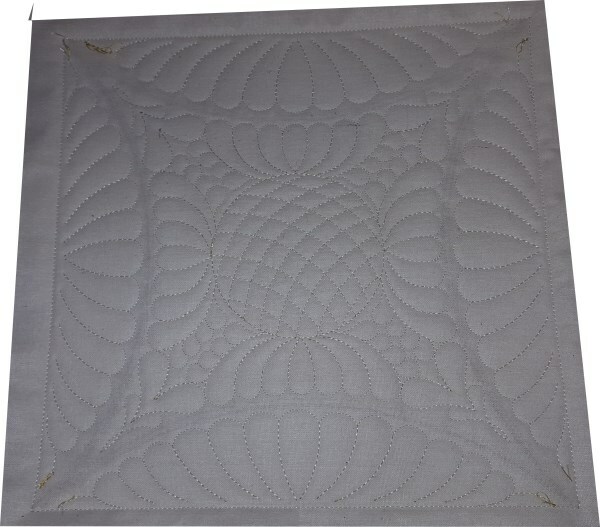 Set includes two alternate blocks, with a different quilting style, depending on whether you are using decorative fabric in the middle or sides. 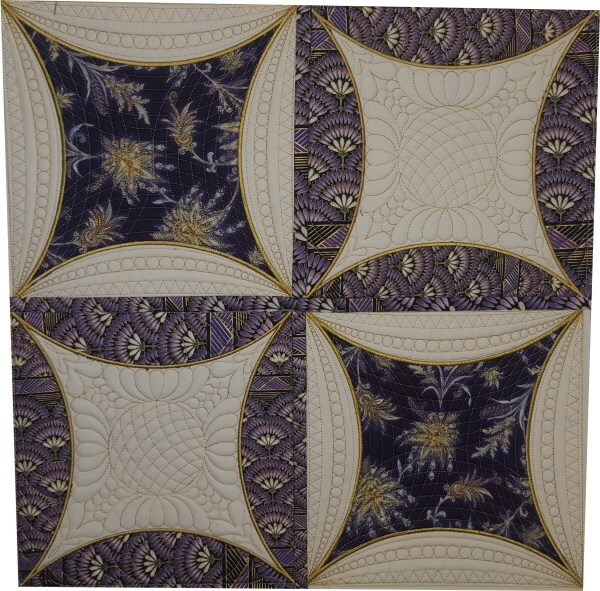 Set includes instructions (with photos) for completing these gorgeous quilt blocks. You can customise these designs to suit your own needs. 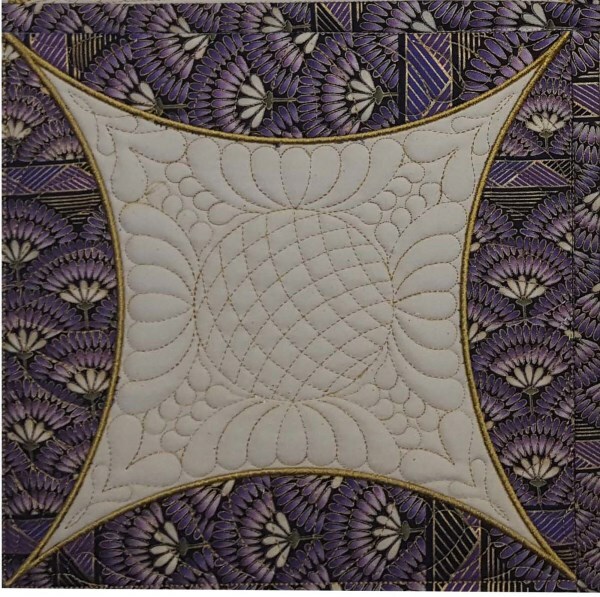 Each element of the quilting (middle and sides), has been created as individual items, allowing you to colour coordinate with your fabrics, and even omit if it suits your needs. As a suggestion, you could use some of the smaller designs in your design collections, and highlight them in the centre of the blocks. 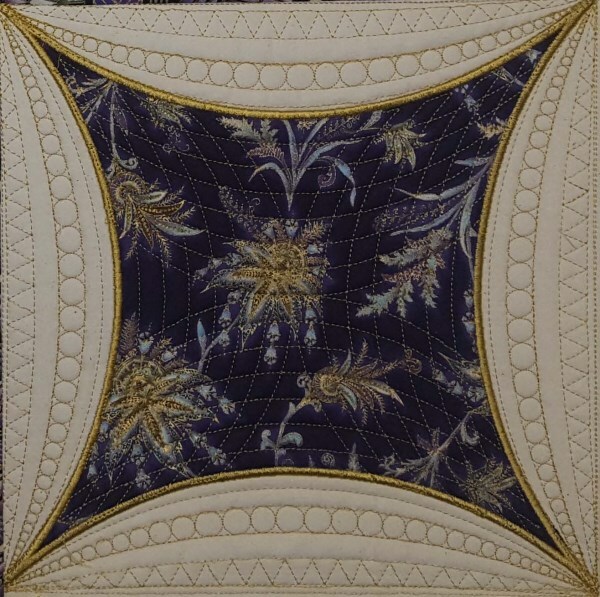 Created to be beautiful from the back, the final step before the gorgeous quilting is placing the backing fabric on the back, so all you see is the fantastic quilting, for a gorgeous finish.